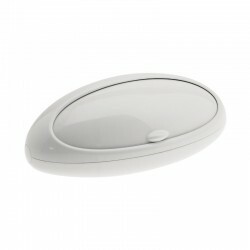 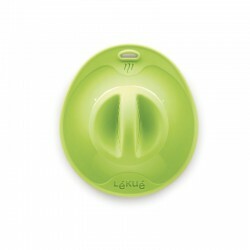 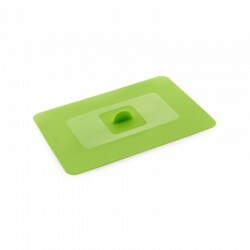 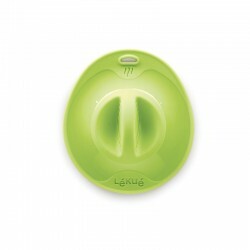 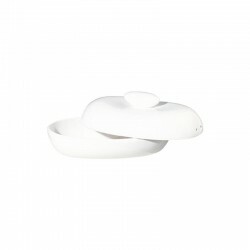 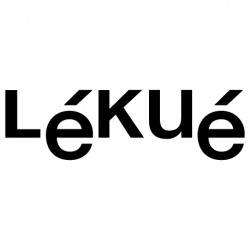 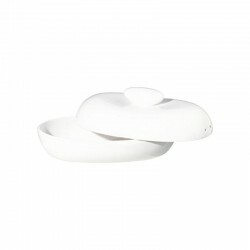 The suction lid from Lékué makes it possible to store, heat or chill food without it losing any flavour or aroma. 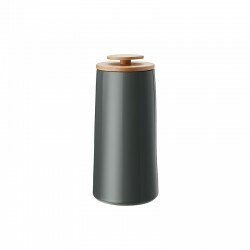 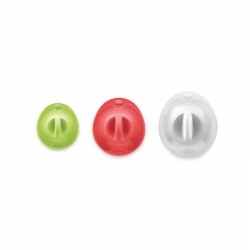 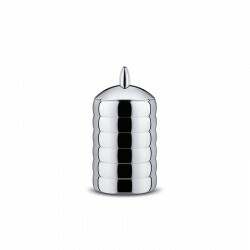 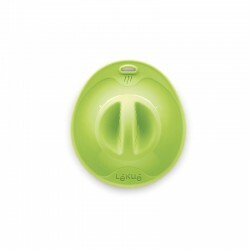 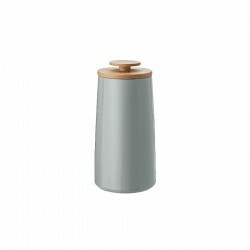 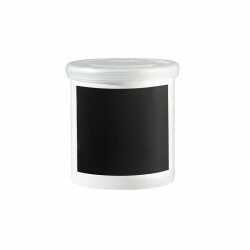 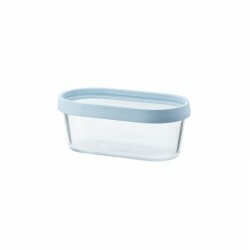 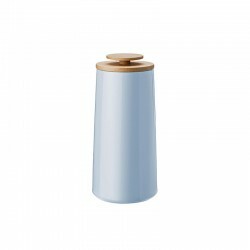 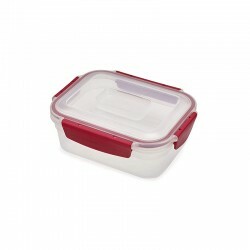 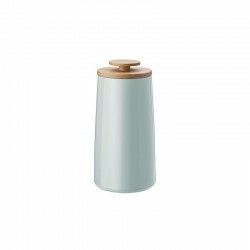 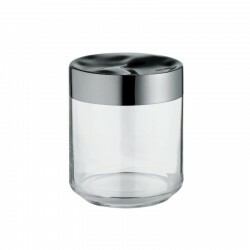 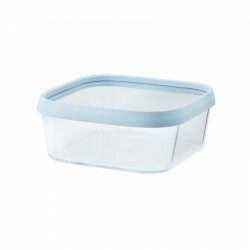 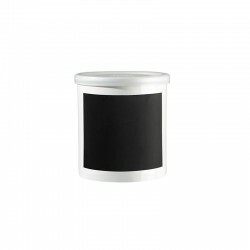 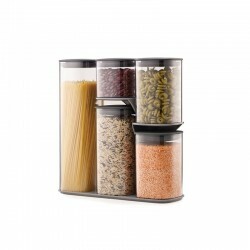 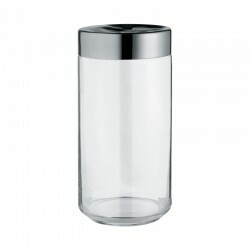 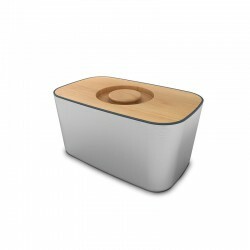 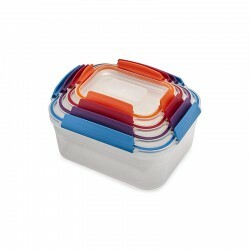 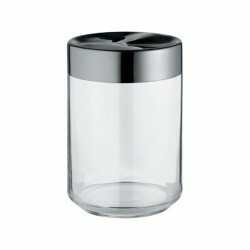 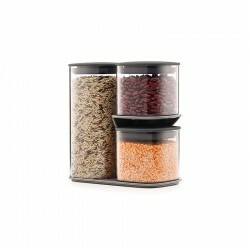 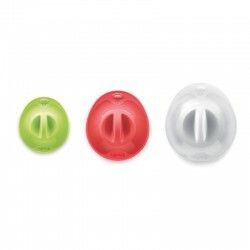 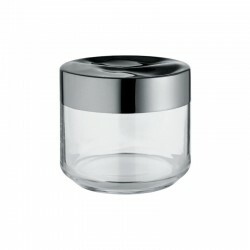 It adapts to any container and its powerful suction prevents spilling and helps preserve food. 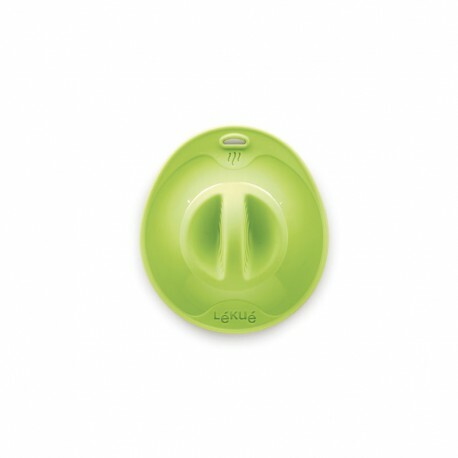 The suction lid is a versatile kitchen gadget. 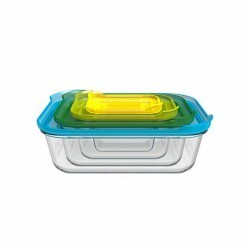 It can be used for frying, in the oven, in the microwave or in the fridge or freezer, all in just a single utensil and with no storage problems, as it is very flexible.